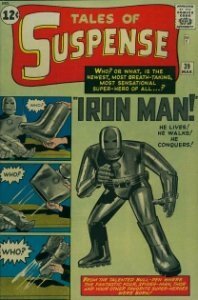 What Are Your Vintage Iron Man Comic Books Worth? Finding old Iron Man comic books is pretty common. He is one of the most popular Marvel Comics characters, and first appeared in the early 1960s. 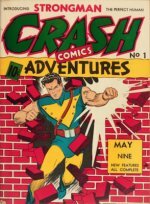 If you have come across a pile of old Iron Man comics, then use this article to figure out their value. Alternatively, you can ask us to appraise them for you, free of charge. 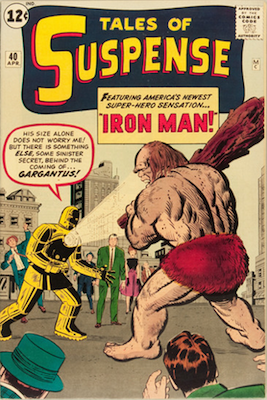 Back in March, 1963, the iconic character first appeared in Tales of Suspense #39. This is now a well-known origin issue, but finding a nice copy is certainly not easy. 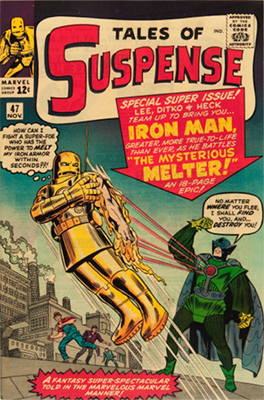 With the various Iron Man movies that have hit in the box office, TOS #39 is now an expensive comic. There are only 45 copies of this comic graded 9.0 or higher, so if you have one in really fine shape, then you're in the money. 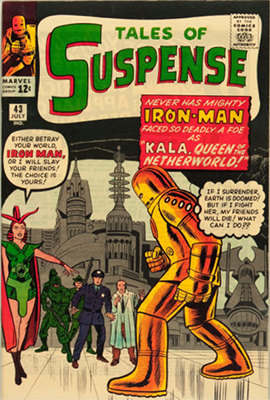 Read more about Tales of Suspense #39 values. 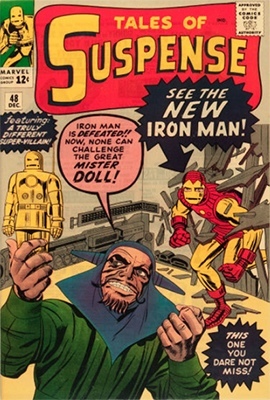 If you think Iron Man looks a little different in this issue, then you're absolutely right! 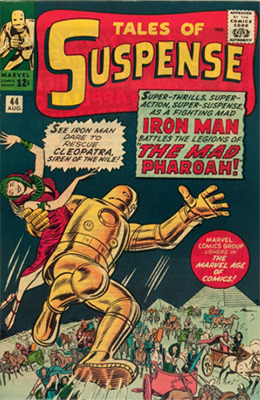 He gets a gold-plated (and rather bling) makeover in Tales of Suspense #40. Far more affordable than TOS #39, it may well be worth much more money in the future. This is still a nice find. Click any of the issue #s to see current value. 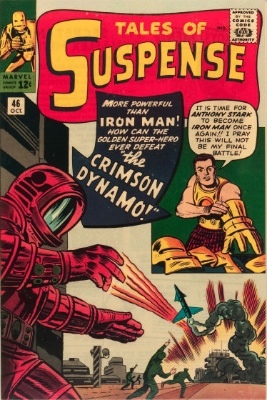 It's not until Tales of Suspense #48 that Iron Man is changed to his more familiar red-and-gold armor. 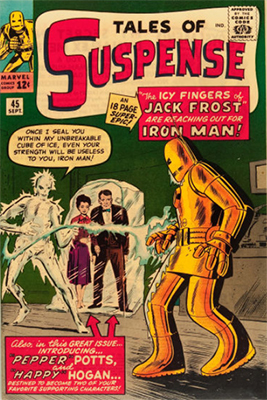 The next issue, Tales of Suspense #49, is important because it's a crossover comic. 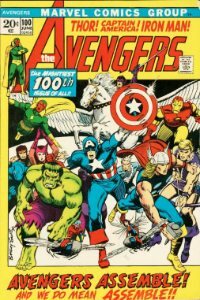 Both The Avengers and The X-Men appear in this comic, making it broadly collectible. Crossover comics are collected not only by fans of the main comic, but also fans of the other 'stars' that appear. This can increase their value. 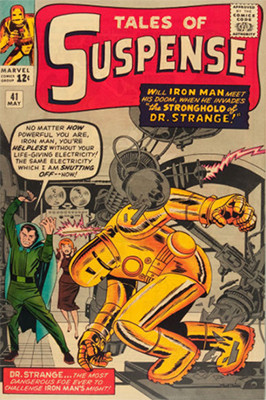 Perhaps the most famous Iron Man appearance is in The Avengers #1. Alongside Thor, Hulk, Ant-Man and Wasp, this super-team is anchored by the gold armor Iron Man. 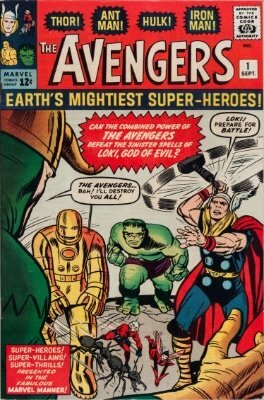 The Avengers movie, as well as multiple "big name" heroes in this issue, make it hugely collectible and valuable. Not until Avengers #3 do fans see the famous red and gold armor of the "classic" Iron Man. 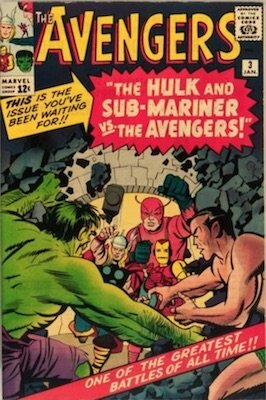 Apart from Avengers #1 and #4, the earlier issues of this comic are not so valuable. This is still a decent find though. 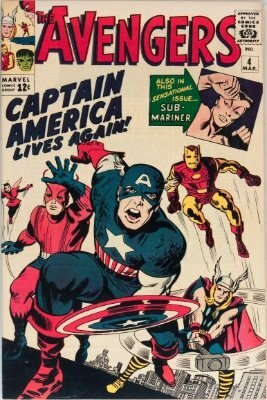 With the addition of Captain America to the team, Avengers #4 is not only a classic comic book cover, but a strongly collected Iron Man comic book, especially since the movie explosion. Iron Man #1 is probably what springs to mind when you think of Iron Man having his own comic books. But in fact there was a comic book before this one. 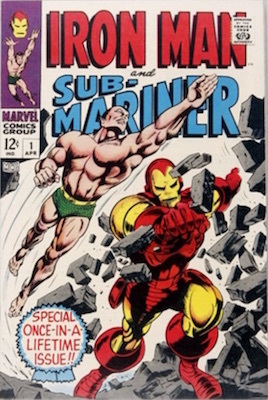 Iron Man and Sub-Mariner #1 appeared in April 1968. The story from this book picks up in Iron Man #1. This issue was always going to be a "one shot" -- a comic designed only to launch two other series. The story also continues in Sub-Mariner #1. Next comes Iron Man's own Issue #1. 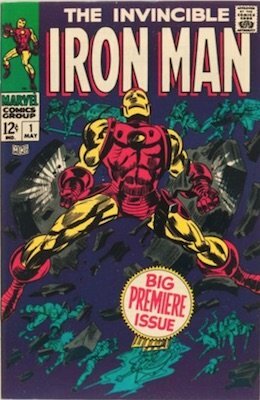 May 1968 saw Iron Man get his very own comic book for the first time. It's still highly collectible, and will probably rise in value in the future. 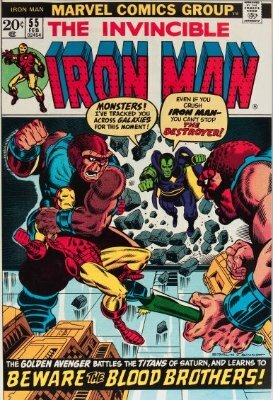 Iron Man #55 has become a key issue, as it's the first appearance of Thanos, the bad guy in the upcoming movie. 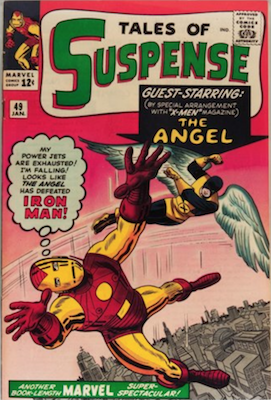 Considering this was published in 1973, it's a highly valuable Iron Man comic book. Whether the price is maintained after the movie hype dies down is another matter. 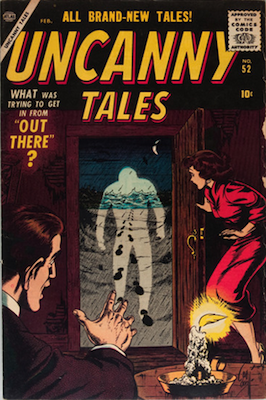 Uncanny Tales #52 is the oldest of the Iron Man comic book tryouts. Back in February 1957, in the dawn of the Silver Age, this Atlas comic appeared. It's not worth much, but it's interesting to collectors of Iron Man, and quite an obscure comic to find. Have Iron Man comic books you'd like valued for sale or insurance? Contact Sell My Comic Books. We'll appraise your Iron Man comic books free of charge. Avengers assemble! Iron Man was a founder member of the Avengers team. See what your vintage Avengers comics are worth. 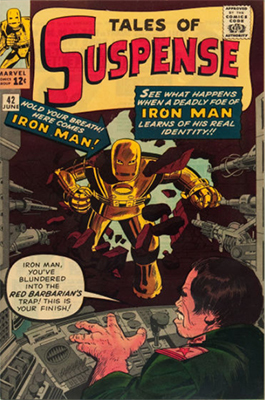 Find out what the value of comic books featuring Iron Man are worth: he has appeared in many different series over the years. Made a discovery of old comic books, or inherited a collection? 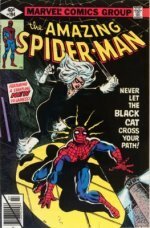 Then check out our gallery and price guide of rare comics. If you find one, then chances are it's worth serious money. Find out what the 1960s issues of this famous character fetch on the market, and what to do if you find some! 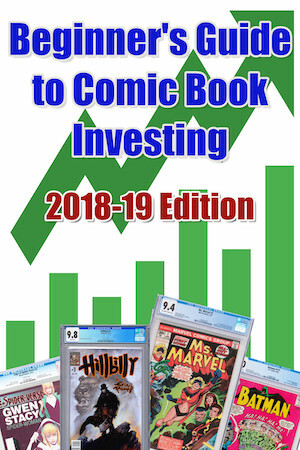 Insure, Appraise or Sell Comic Books today!